Our highly favored Crab full course is a staple in Winter that you cannot go without. This plan is recommended by our head chef for its sheer volume. 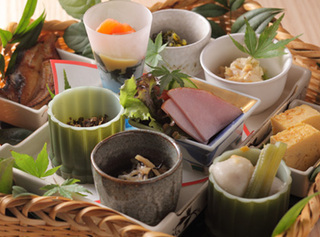 Treat yourself with this plan and make a reservation today for this Winter season with us at Morizuya. 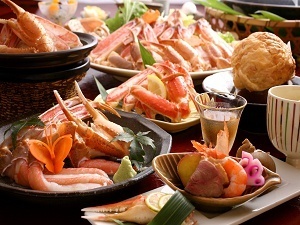 Dinner Menu: -Crab Miso -Boiled Matsuba Crab -Matsuba Crab Sashimi -Pot pie -Grilled Matsuba Crab -Matsuba Crab Hot Pot -Locally Grown Vegetables Hot Pot -Crab Rice Soup -Homemade Pudding & Fruit. 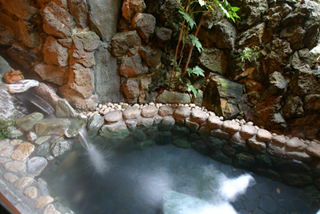 On weekdays, you can take your time in our famous two private inside bathes (cave bath or open-air bath) . 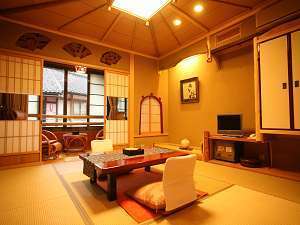 -Free Services- -Free Onsen admission ticket for seven hot spring bath houses. -Free basket and designed geta rental for your Yukata -Yukata rental for woman, you can choose from 100 different kinds of designs. 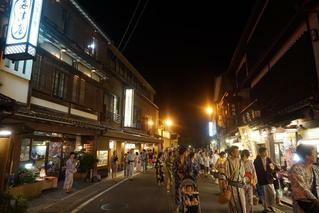 -Children also can choose from 30 kinds of yukata -Free parking until 3pm on your checkout day.